Music can be an escape and a way to process the world around you. For Cork-based singer-songwrtier Clodagh, it's a way of paying tribute to those you've loved and lost, and of turning difficult emotions in to something special. The 22-year-old has been performing from a young age around Ireland starting off in choirs before going to study at BIMM music college in Dublin. Learning alongside some of Ireland's brightest young musicians has also meant getting to work alongside them - she's shared the stage as a backing singer and as support in venues like Dolan's Upstairs and Whelan's .But now it's time for her to take her own step into the spotlight. Her music draws from jazz standards and the approach of singers like Ella Fitzgerald, Chet Baker, and Peggy Lee as well as more modern musicians like Lisa Hannigan, Lianne la Havas, and the Staves. For Clodagh, music is a way of expression. In the past, she's written for SpunOut about her own mental health, generously sharing her story to help others. 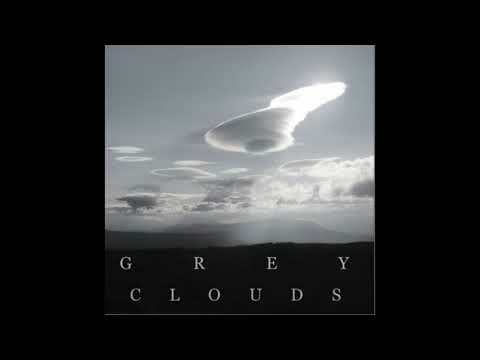 In her new single "Grey Clouds" she shows how music can help when you have emotions that will live with you forever, and faith that things will improve. Her gentle vocals belie the strength of the message she's putting across- drawing the listener into the story of her nana Nora Walsh, to whom the song is dedicated.